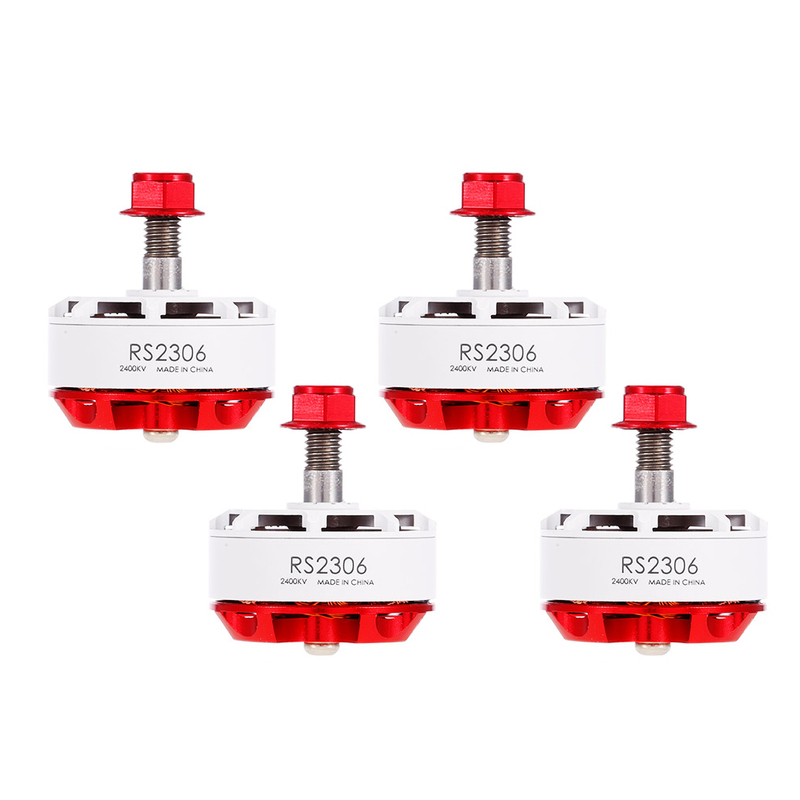 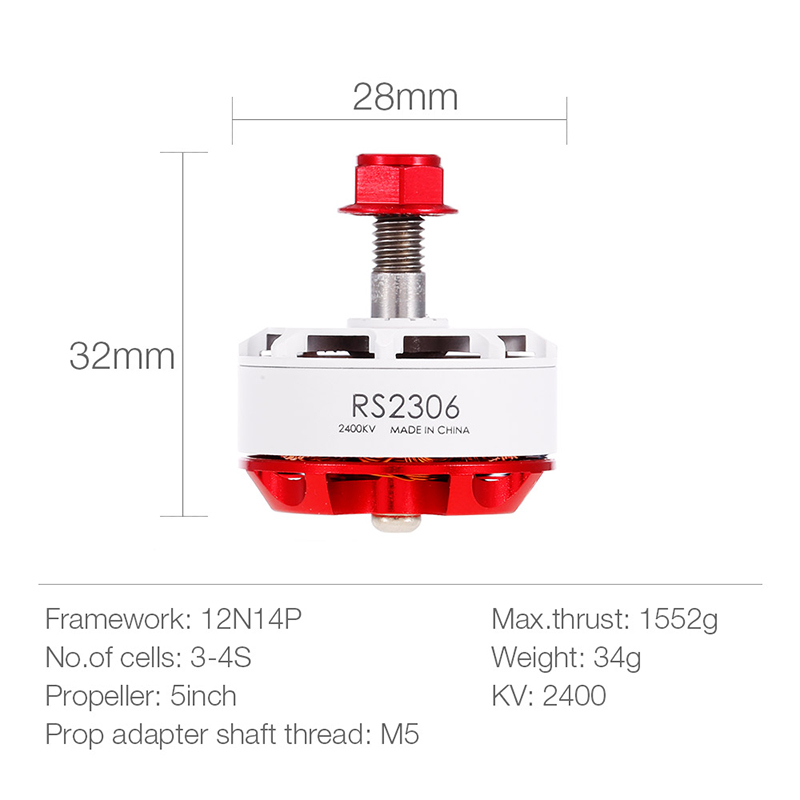 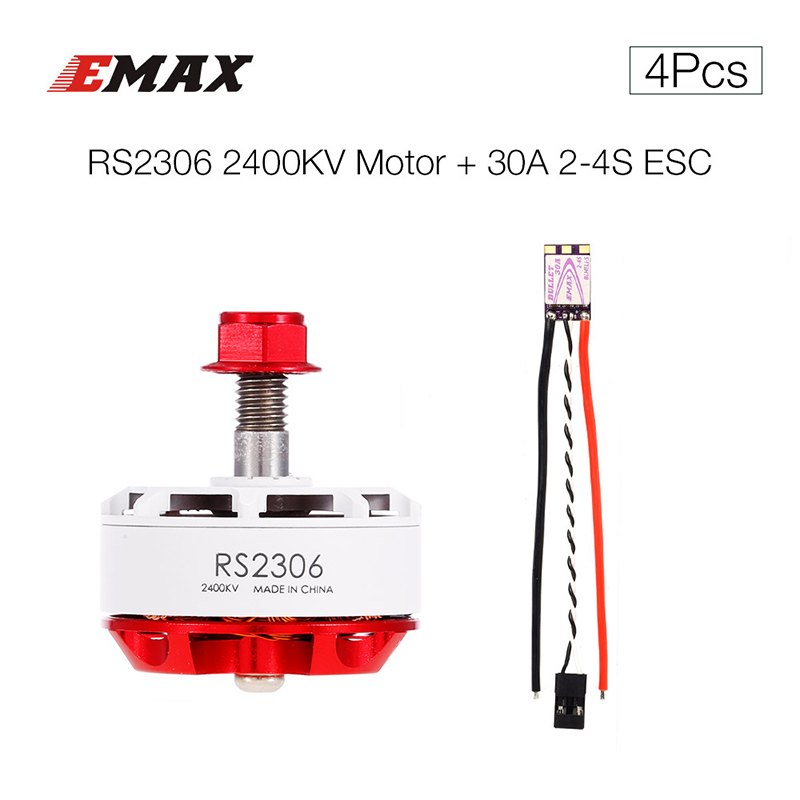 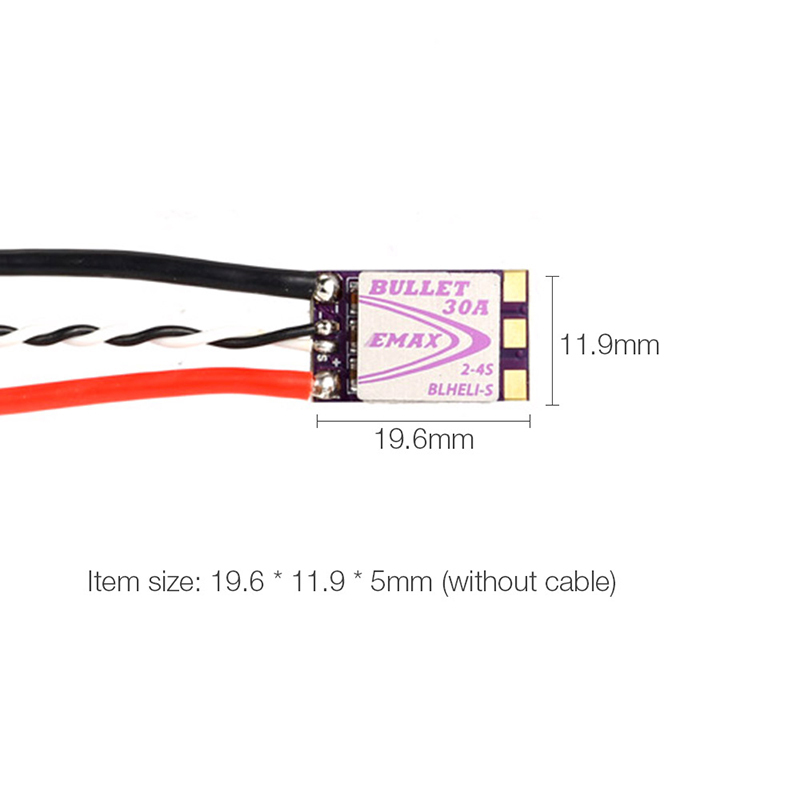 This combo set of RS2306 2400KV high quality brushless motor and 30A ESC is just designed for RC super fans. 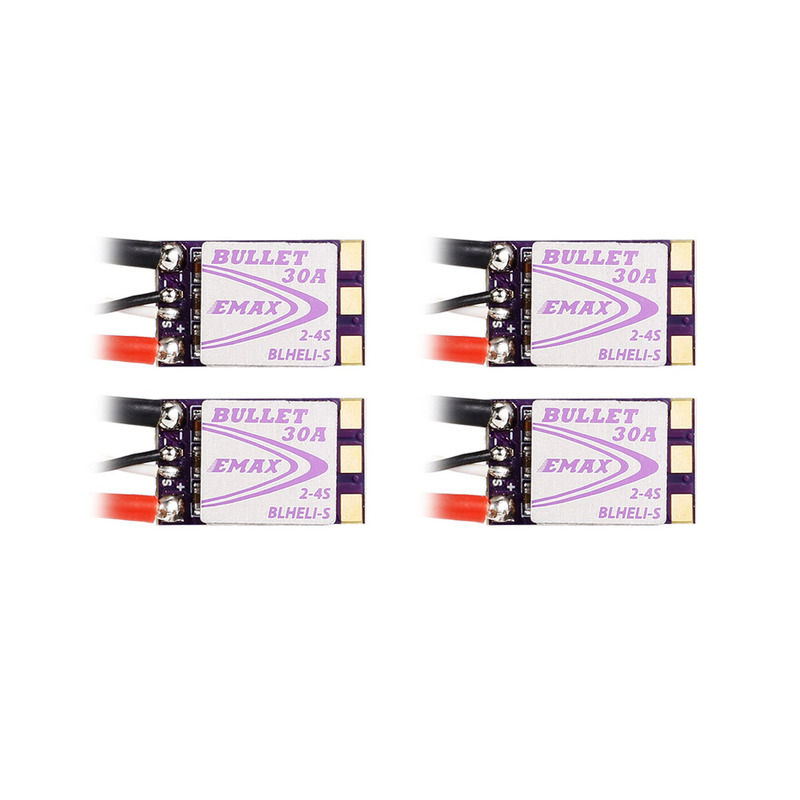 It suits for FPV RC quadcopters. 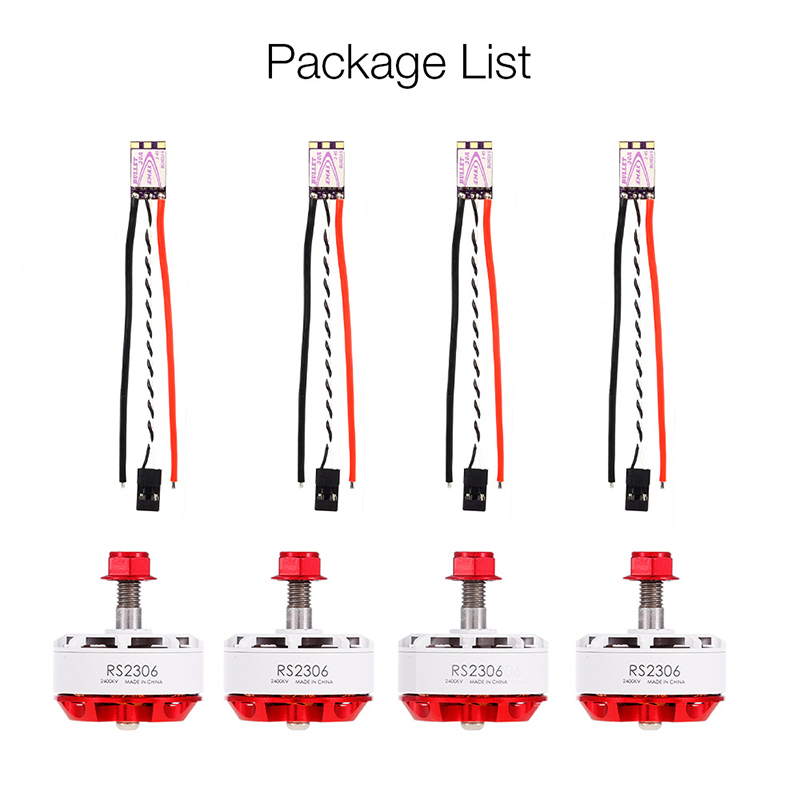 Excellent choice for you to enjoy more flying joy. 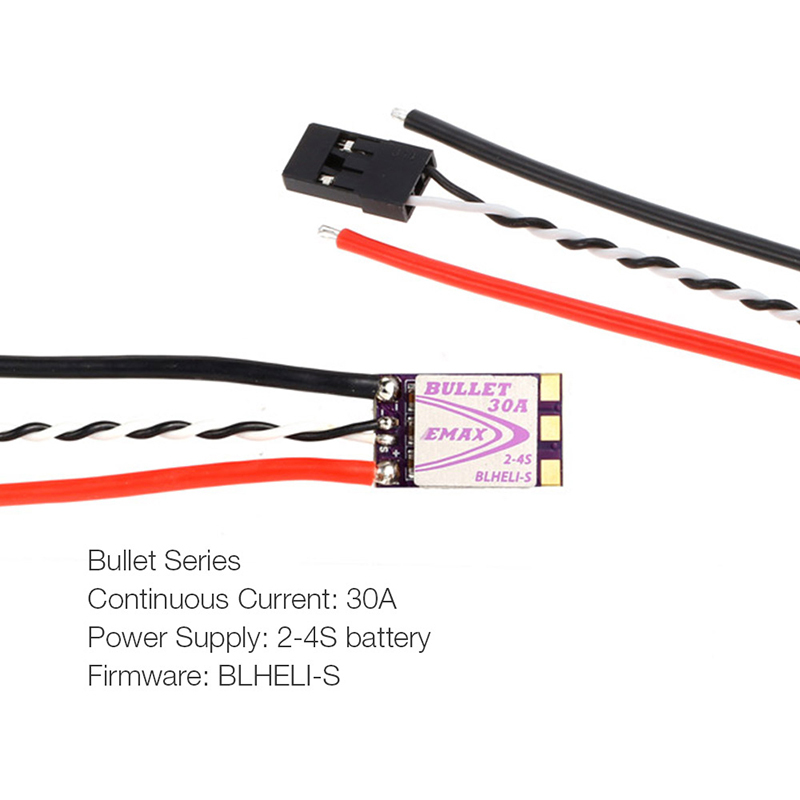 Brushless motor provides a stronger power.